Title Exchange Lending offers hassle- free title loans! With our instant approval and speedy application process, we have you cash in hand in minutes with NO CREDIT CHECK! We accept all vehicles with a clear title from 1986 to present. 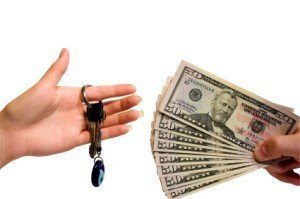 One of the biggest benifits of getting a car title loan is it enables the borrower to get the money they need quickly. Anyone with a car can get a car title loan. This is because there is no credit check or background checks involved. 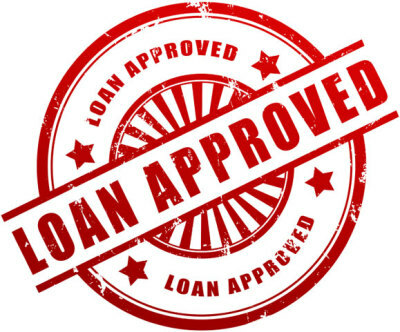 The lender is giving you a secured loan, which means that the loan is based on a piece of collateral that you are putting up. Car title loans are perfect if you have bad credit. A bank likely won't give you the money you need for your debt or bills, but if you have a car, the title loan will get you what you need. Refer A Friend And Receive $25.00!